The National Ignition Facility (NIF) in Livermoore, California has made quite a bit of headlines lately. But when you’re goal is to harness fusion power – a clean, unlimited and cheap source of energy – that is abound to happen. For decades, the challenge of harnessing fusion has been to create a process that produces more energy than it consumes; a goal which has remained elusive. However, a recent breakthrough at NIF has brought us all one step closer to viability. Apparently, the breakthrough happened in late September, where the amount of energy released through the latest controlled fusion reaction exceeded the amount of energy being absorbed by the fuel. This was the first time this had been achieved at any fusion facility anywhere in the world. 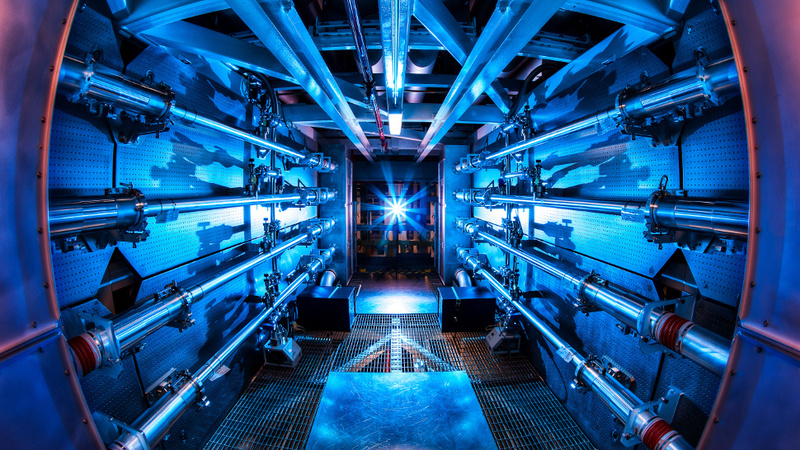 NIF, based at Livermore in California, uses 192 beams from the world’s most powerful laser to heat and compress a small pellet of hydrogen fuel to the point where nuclear fusion reactions take place. Viability, in this case, meant producing more energy from a fusion reaction than was consumed by the lasers themselves and any inefficiencies that cost power along the way. As already noted, this breakthrough has been decades in the making. 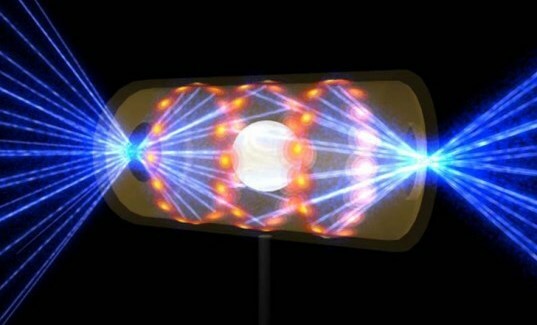 After nearly 50 years of experimentation and failure, the NIF announced in 2009 that its aim was to demonstrate nuclear fusion producing net energy by 30 September 2012. But unexpected technical problems ensured the deadline came and went; the fusion output was less than had originally been predicted by mathematical models. Soon after, the $3.5 billion facility shifted focus, cutting the amount of time spent on fusion versus nuclear weapons research – which was part of the lab’s original mission. 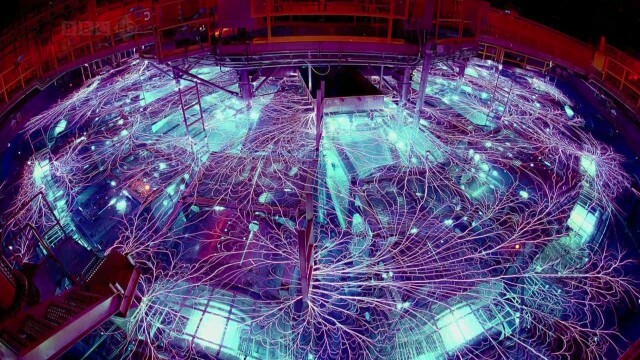 However, the latest experiments showed that net energy output is possible, which in turn will provide a welcome boost to ignition research at NIF as well as encouraging fusion research in general. Despite this breakthrough, there are worries that the research will not be able to continue. Thanks to the government shutdown, federal funding for major research labs like the NIF is threatened. A suspension in funding can be just as harmful as it being cut off altogether, as delays at a crucial juncture can mean all progress will be lost. 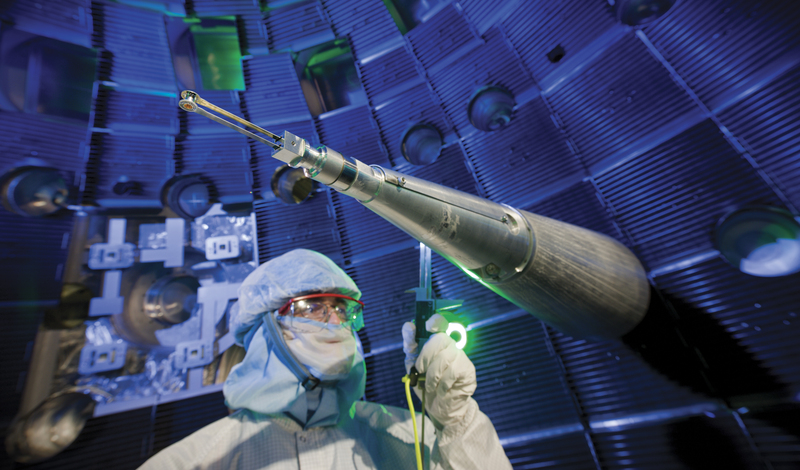 Luckily, the NIF is just one of several projects around the world aimed at harnessing fusion. They include the multi-billion-euro ITER facility, currently under construction in Cadarache, France. However, ITER will take a different approach to the laser-driven fusion, using magnetic fields to contain the hot fusion fuel – a concept known as magnetic confinement. What’s more, NASA’s own research into cold fusion that relies on weak nuclear forces – as opposed to strong ones – is likely to continue, regardless of whether it meets the requirements for emergency exemption. And given that the prize of this research is a future where all our energy needs are provider for using a cheap, abundant, clean alternative, there is no way we’re stopping now!